Greig A, Constantin E, LeBlanc C, Riverin B, Li P, Cummings C. Canadian Paediatric Society, Community Paediatrics Committee. Paediatr Child Health 2016;21(5):265-68. 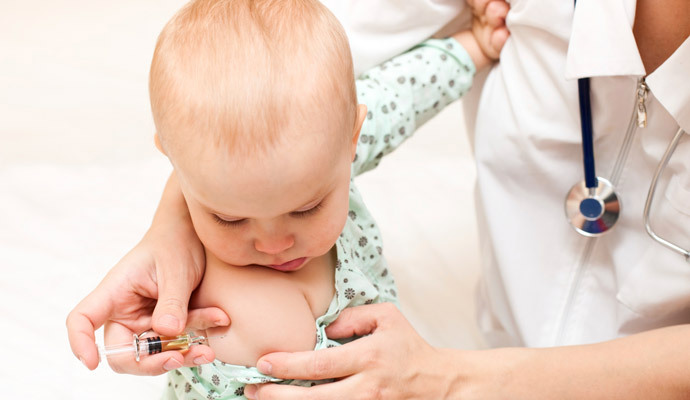 Why Vaccinations are a Healthy Choice for a Strong Immune System! Kenyon, C., Sandel, M., Silverstein, M., Shakir, A., & Zuckerman, B. (2007). Revisiting the Social History for Child Health. Pediatrics, 120(3), e734-e738.